Afiya Kuala Lumpur is a Muslimah hair salon offering a line up of services for customers in need of hair and spa treatment. Some of the services customers can request for would be all types of hair treatments, normal facial treatments along with brightening and collagen available as well, full body massages, foot massage, body scrub, and more for customers to try out. 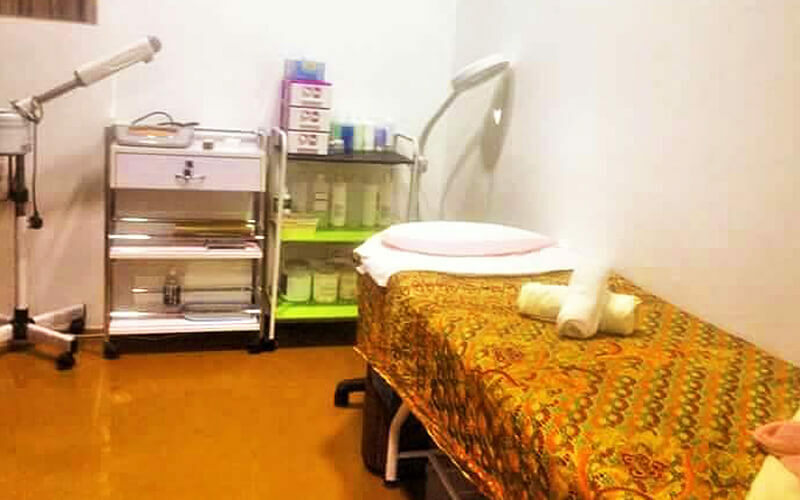 Afiya Kuala Lumpur is especially dedicated to providing these treatments to Muslimah women and to care for their unique hair care needs.